What else could be a perfect time out in the summer season, other than a sun bath on the beach? But, in a land-locked city, it is hardly possible to find any sandy beaches, right? No worries! 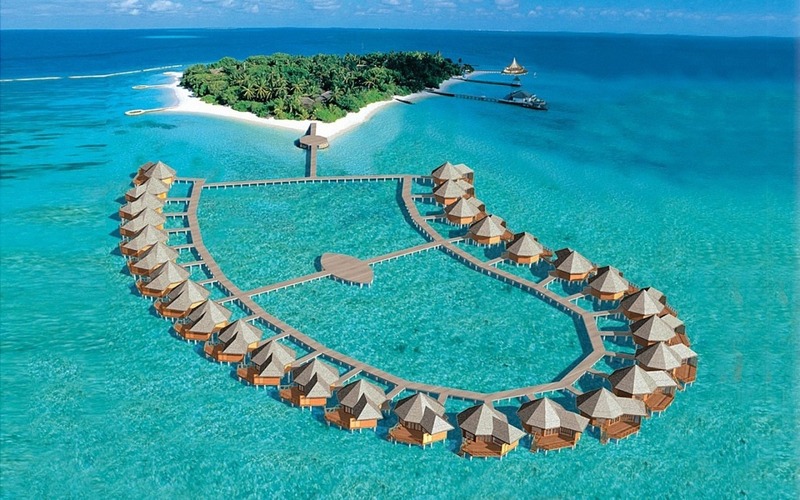 Now, all around the world, there are many manmade artificial beaches, to deal with such a necessity. You can even enjoy the sun bath at a beach even in a stormy weather, with the new indoor beaches. 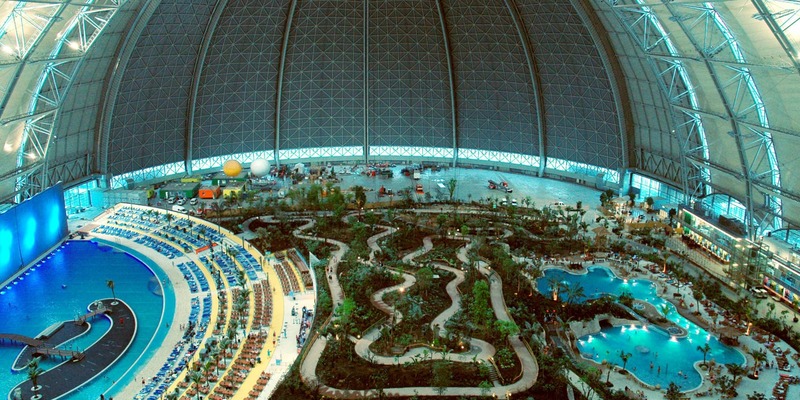 Yes, some of these artificial beaches are built in indoors. So, what else, you can satisfy your quench for sun bath in a beach, even though you are in a land locked city. These artificial man made beaches are set up for those who can’t afford to travel, can take a break and relax from the heat. Surfing is an amazing sport that many people like to do it. 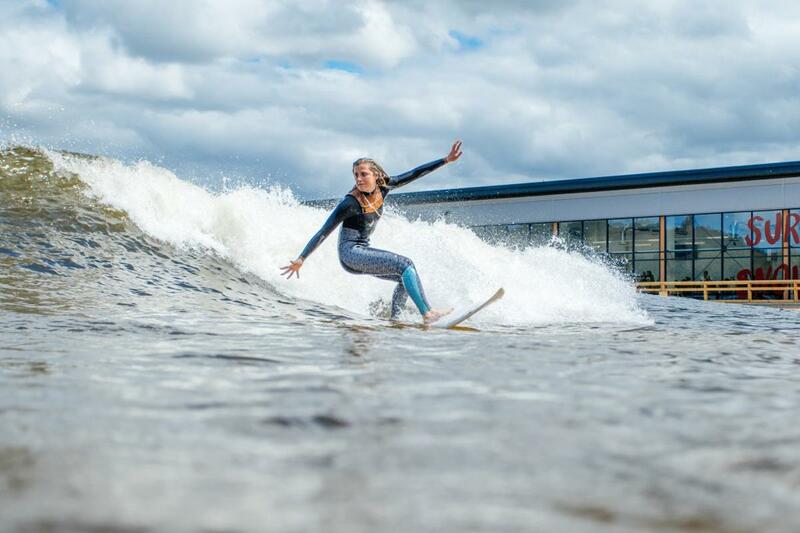 And, to those who like to do surfing, but are unable to do it, because of the unavailability of beaches in their land locked place, there is an artificial man made wave pool in the village of Dolgarrog of Wales. This is the world’s first public artificial wave pool, and produces longest man made wave in the world. 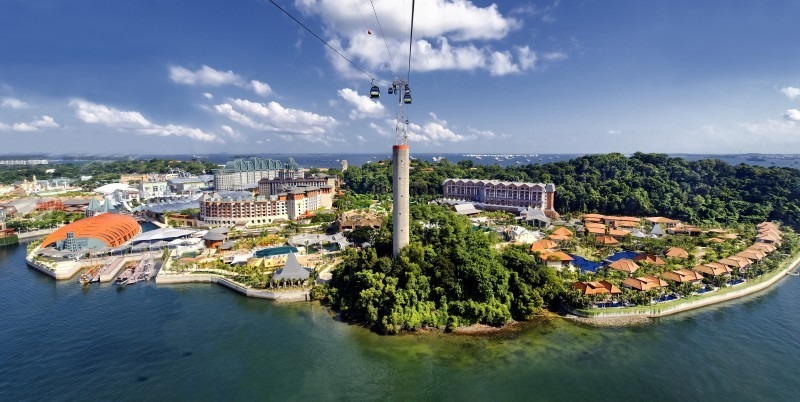 This tropical theme park is the house for biggest indoor rainforest in the world, many tropical plants, a number of swimming pools, bars and restaurants, and a beach. 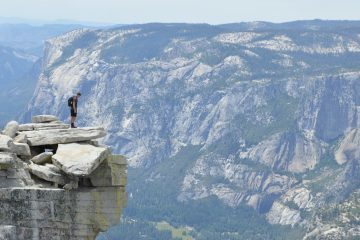 The resort is open every day 24*7 and all the year. The different themed areas of the resort include Tropical Village, Rainforest, Tropical Sea, and the Bali Lagoon. Australia is the homeland and famous for its so many number of beaches. 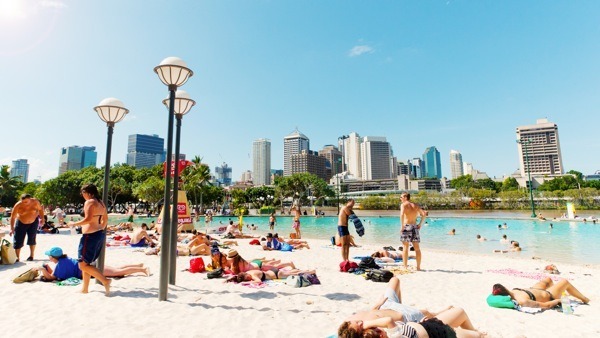 But, Streets beach, which is located in the middle of the city, is unique in its own way as a man made swimming beach. The features of this beach include sparkling lagoon with white sand beaches, exotic plants and shady shallows and pebbled creeks. 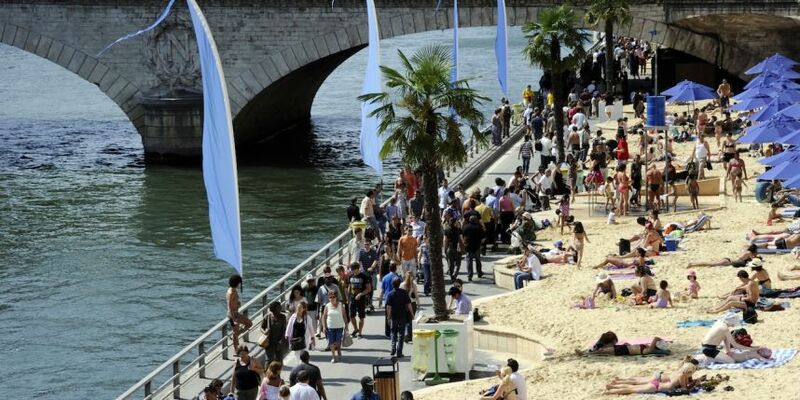 Run by the mayor office of Paris, the place offers temporary artificial beaches, in every summer, alongside the river Seine, and also alongside the Bassin de la Villette. The features of this place include sandy beaches packed with deckchairs, beach volleyball, ice cream vendors, free libraries, and complimentary concerts. Visited by around 20 million guests every year, this is one of the Singapore’s top tourist and leisure destinations for many. With the sand bought from Indonesia and Malaysia, the place has three white sand beaches namely, Siloso Beach, Palawan Beach and Tanjong Beach. These three beaches are featured with coconut palms, flowering trees and huts. Using a powerful wave machine, the crystal clear turquoise waves are generated in this water theme park in the Sun City resort. The park also has rides like Temple of Courage for its visitors. Maldives may have numerous beaches around it, but the capital city Male has no natural beach for itself. Hence, to fill that requirement, this artificial beach is constructed. This artificial beach is particularly famous for hosting sports events, parades, carnivals and live music shows.